Patient privacy and doctor appointments go hand-in-hand. The healthcare industry takes every measure possible to ensure that a patient’s medical or personal information is safely stored and not spread around and into the wrong hands. The Health Insurance Portability and Accountability Act of 1996, or, HIPAA, is healthcare’s main way of securing data privacy. Recently, medical appointment reminders have become HIPAA approved. While this is a great step for healthcare providers using automated software, it is important that they understand these five tips for remaining in compliance while also providing the necessary information to those receiving the messages. Remaining in compliance is integral for a healthcare company. 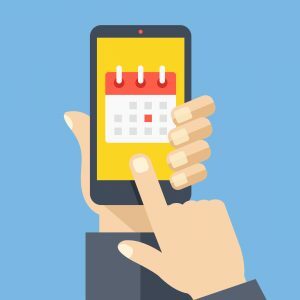 Taking a look at these five tips can help you cover the necessary bases when creating automated appointment reminders. Your Notice of Privacy Practice is your key to properly sending out automated appointment reminders to patients. Make sure that your NPP is updated and gives your patients the chance to opt-in or out of SMS or email reminders. Ensure that your policy is clear and specifically states what your patients are opting-in on. When creating an appointment reminder, minimize the health information displayed. Use the name of the physician instead of what specialty the physician services. Do not include any information about the treatment plan or diagnosis of a patient in the reminder. Remember that it is always possible for an unauthorized party to get ahold of this message. Therefore, if you would feel uncomfortable broadcasting the patient information on a talk show, don’t put it in your appointment reminder. Should you still have concerns about how to remain HIPAA compliant, your healthcare practice should have a compliance officer on-hand. They will be able to guide you into the right direction for your automated reminder services. Choosing the right software provider for automated appointment reminders is important. 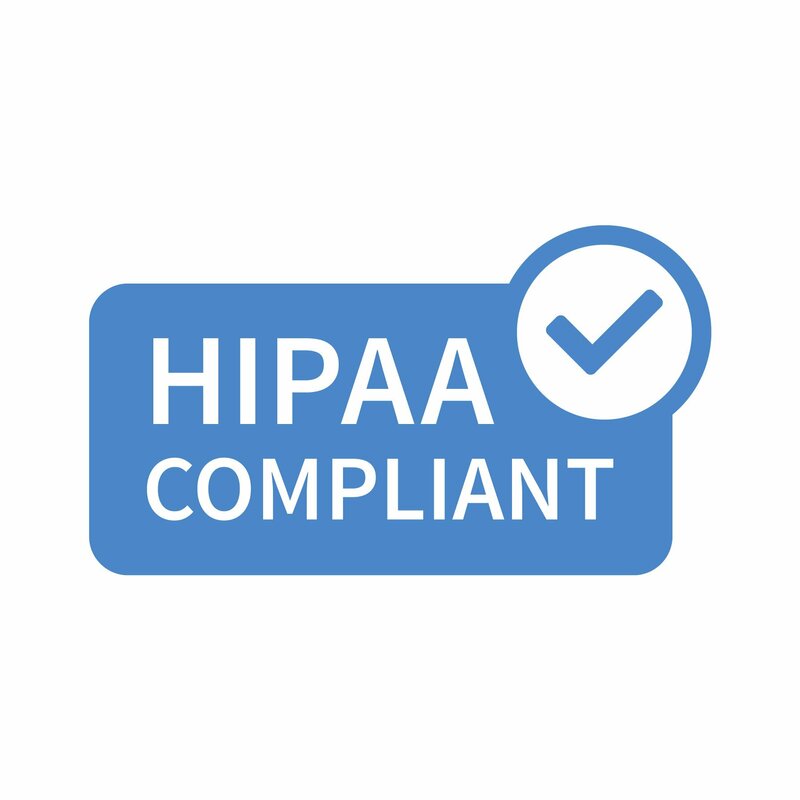 Going with a HIPAA compliant provider like DoctorConnect is a great way to remain compliant while not having to worry too much about the specifics. If your physician’s office is ready to take the steps into automated services for appointment reminders, wait list services, and more, DoctorConnect is prepared to help you take control of your automated services. Contact us today to schedule your demo!